Whether you need to escape every so often to save your sanity or require the company of others to life your mood and energy levels, we’ve got the top Birmingham apartments for introverts, extroverts and the tricky in-between of the elusive ambivert. Some of us aren’t just extroverts — we’re the life of the party. If you’re looking to meet up with friends and grab a beer, 29 Seven is right in the midst of Lakeview and teeming with social events. Whether you want to grab some guac at Babalu or check out Locked In: The Birmingham Escape Game, there’s always something to do and people to meet. When you’re an introvert, time alone to recharge is a must. Your apartment has to be a safe place where you can unwind — and how better to unwind than with an open-access library? At Kenley, not only will you be able to grab a new book whenever you want (maybe finally read Game of Thrones like you’ve been planning to? ), you can also rest assured that you’re away from it all. Far down 280 and secluded, Kenley has a lake and a putting green, the perfect space for a quiet afternoon activity. 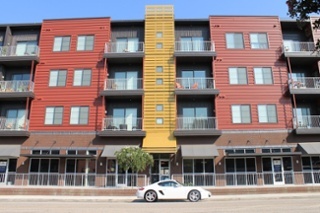 If you’re trying to find an apartment with quick access to restaurants and shops, look no further than 150 Summit. Just by walking out your front door, you’ll be moments away from the socialization you’re craving. You’ll have a great excuse to meet up with friends closer to your apartment — you can take a quick swim in one of 150 Summit’s pools or take a walk over to the Cheesecake Factory. Did we mention your neighbors will be Urban Outfitters, Flip Burger and Madewell? While introverts are sometimes depicted as the kind of people that never leave their homes, the truth is that we love all kinds of activities. 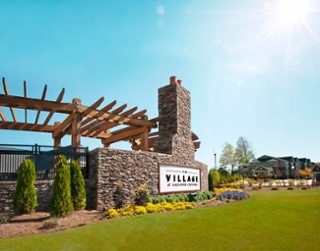 The Village at Lakeshore Crossings allows outdoorsy introverts to find their place in nature while they explore scenic walking trails. Afterwards, you and your closest friends/trusted inner circle can take a load off in the private movie theater and marathon your favorite flicks. Introverts and extroverts, surprisingly enough, are able to cohabitate. 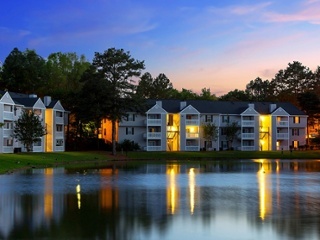 If you’re looking for a spot where you can relax and go fishing while your extrovert roommate hangs at the community clubhouse, Brook Highland Place is right up your alley. 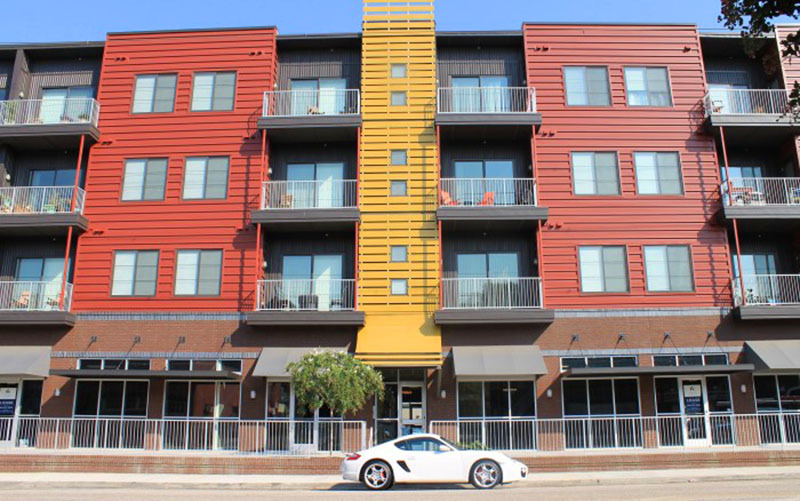 This apartment is also great for ambiverts — those who don’t quite fit in either category. 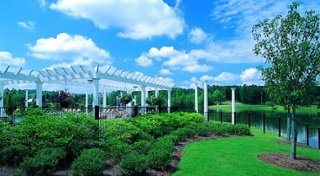 You can attend planned social events or check out the coffee bar and afterwards take a quiet walk down the nature trails. 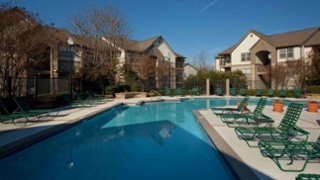 However you like to socialize (or escape socialization), Brook Highland Place has got it all.